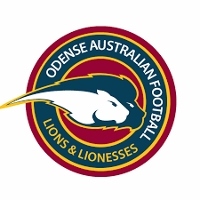 Football in Denmark is about to get a massive boost with the expansion plans for the Odense Lions. 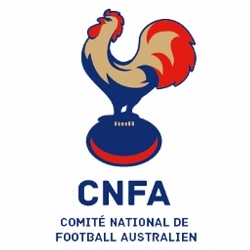 Club president Morten Merhøj and fellow founder Daniel Petrolo from the Lions took the time to detail the plans and how they will impact on the game for the entire DAFL. 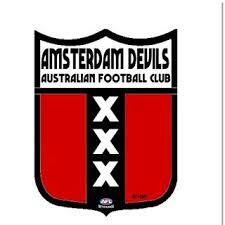 It is an exciting and also inspirational story of a club’s ongoing journey. 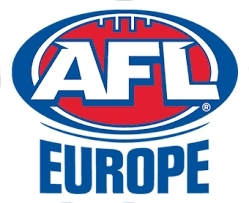 Angus Boyle from AFL Europe has put together the following comprehensive preview of upcoming pre-season tournaments across Europe. 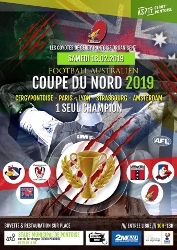 For further information on any of the tournaments below, go to the www.afleurope.org website. 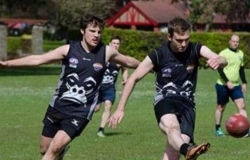 With spring just around the corner, it’s an exciting time of the year for AFL clubs across Europe as teams step up their preparation for their upcoming seasons. 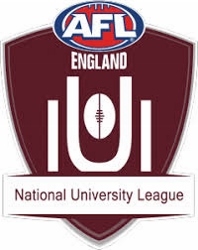 One form of preparation is taking part in a pre-season tournament, where teams travel for a big day of football, battling it out to win a pre-season cup. Teams also get the chance to test out tactics, put their skills into a real match situation and get to know teammates better.